Often referred to as the City of Light, Paris is a truly romantic place to stay. The French capital offers world class monuments, museums and art, not to mention the gourmet delights of French cuisine. During your stay in a 4 star Golden Tulip hotel in Paris, you could spend your days wandering the cobbled streets of Montmartre, discovering the art galleries in Saint-Germain-des-Pres, sitting beside the river Seine, or watching the world go by from a Parisian café table. Paris is one of the best connected cities in the world. It is served by Charles de Gaulle and Orly Airport and its main train station, Gare du Nord, connects to almost every country in Europe, including the UK via Eurostar. Once you’re in Paris, transport around the city is easy with the famous Metro on hand to take you to the most beautiful districts. Our luxury hotels in Paris are located near the Palais Garnier, the Royal Palais and the Paris Gare de Lyon : therefore, they offer an optimal access to any area of the city. If you’re after something less practical but much more scenic, a boat tour along the Seine is highly recommended. Take the time to explore the unique charm of each district, finding wonderful restaurants and chic boutiques near your 4 star hotel in Paris. 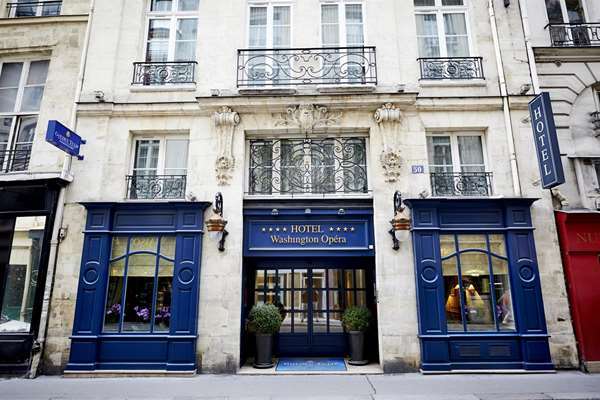 Booking a Golden Tulip hotel will enable you to see all the sights such as the Louvre (near which one of our hotels is located), Notre Dame, the Eiffel Tower and the Musée d’Orsay, all of which are within easy walking distance from the centre of Paris. If you want to get away from the hustle and bustle of Paris’s major attractions, why not head underneath the city streets! The Paris Catacombs make for an eerie and interesting adventure. The catacombs and are open from Tuesday-Sunday, 10am-5pm. The Grevin Wax Museum is also well worth a visit, with many recognizable faces on show. 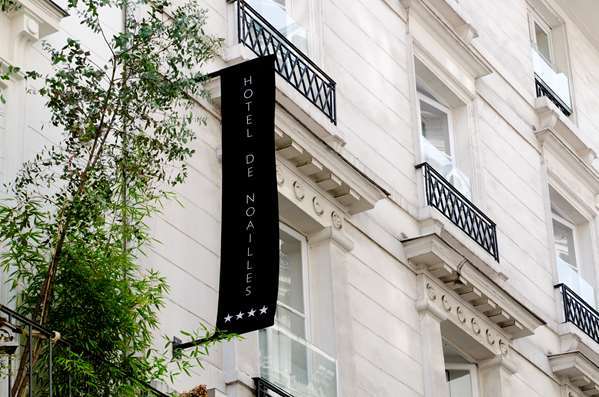 Our 3 to 5 star hotels in Paris provide an easy access to most of this points of interest.